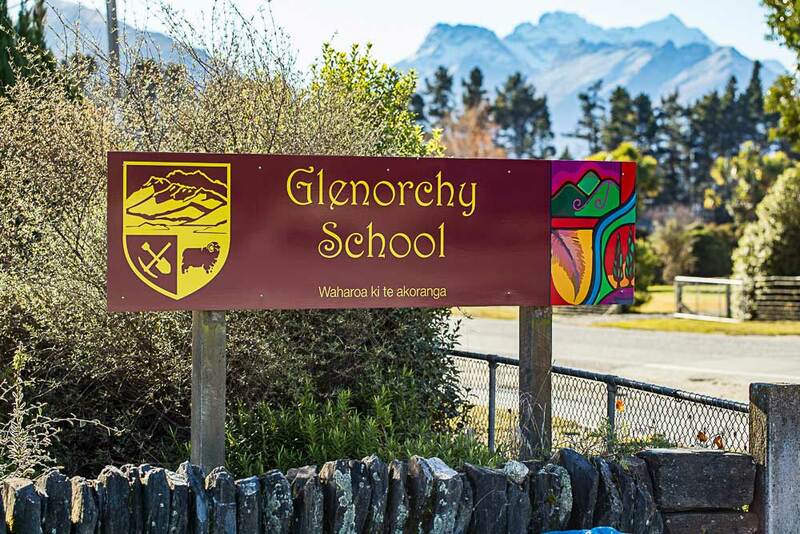 Glenorchy School is a small, remote school situated at the head of Lake Wakatipu and is central to the community. The families of our children are diverse in their economic status and their occupations. We work to provide our children with a positive, quality learning environment in which they are secure and successful. 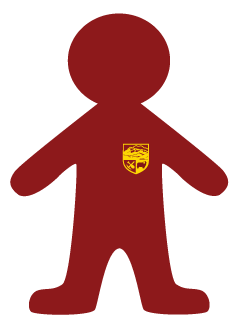 Glenorchy School values the individual. Everyone working and learning within this environment is important. To foster lifelong learning through stimulating, fun experiences, delivered through quality teaching, while engaging the community and acknowledging our environment.